We are happy to announce the delivery of our latest addition, M/V Desert Dignity (DW 63,503MT) built in November 2016, at Shimanami – Imabari Shipyard Co Ltd, Japan. 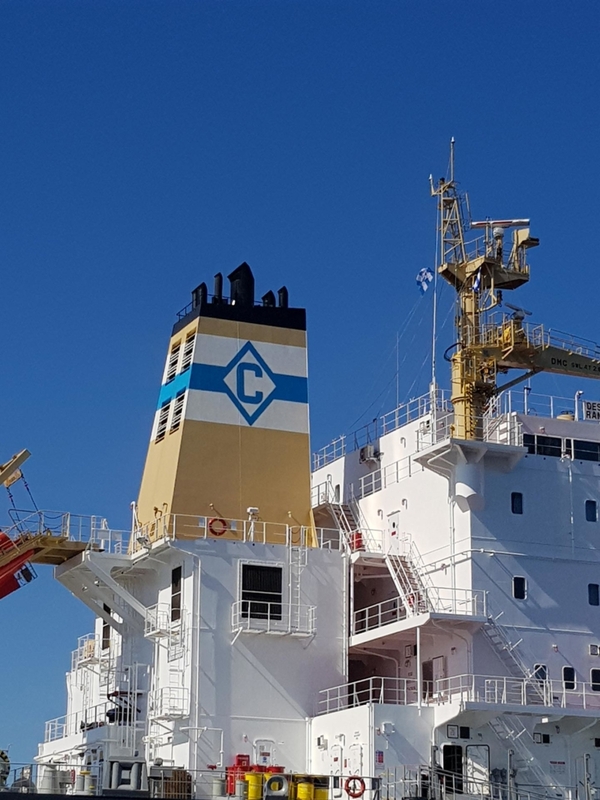 True to our goal to keep renewing our fleet, we are also very excited to reconfirm our order with Imabari Shipyard of Japan for 3 more (instead of 2 more) ultramax size vessels! The first vessel is scheduled for delivery in the middle of 2019.